which meet and if possible exceed the customers expectations. The foundry in Ljig (central Serbia) was established in 1964 under the name „Prva sedmoljetka“. The production program consisted of cast parts for the electrical and mechanical industries. 1970 marked the introduction of grey cast sewage parts. The period between 1980 and 1986 was marked by intensive building and reconstruction of the production halls and the purchase of new equipment. In 1984 the foundry starts casting carbon steel with low and high percentages of alloy elements. The foundry hereby becomes an important supplier for large production conglomerates: surface mining conglomerate “Kolubara”, coal electricity plant “Nikola Tesla” in Obrenovac, surface mines “Belaćevac“ and „Dobro selo“ and coal electricity plant „Obilić A“ and „Obilić B“ in Kosovo, mining conglomerate „Trepča“, mining company „Lead and zinc ore mine“, steel works „Zenica“ and „Skoplje“, chemical conglomerates „Viskoza Loznica“ and „Zorka Šabac“ etc. With the years the percentage of steel casting becomes ever more dominant in comparison with grey casting, so that in the period from 2000 to 2010 60% of the casting consists of steel casting and 40% grey casting. In the last several years there have been significant additional investments in the foundry. New qualified personnel was hired and the production process modernized. The laboratory for steel examination was modernized and certified by the state in January 2018, so that our foundry is able to produce even the most complex and specific steel castings with high degrees of alloy elements. Today, we are specialized in steel casting and produce grey casting only as an exception. The premises of the foundry consist of roughly 4 hectares, and the buildings have a square footage of 8.200 m2. Hereby, and by the rational dimensioning of other infrastructural objects and capacities, we have the means to enlarge the foundry in the future if the need should arise. The directorate of the foundry, with the commercial department, is located in Belgrade. 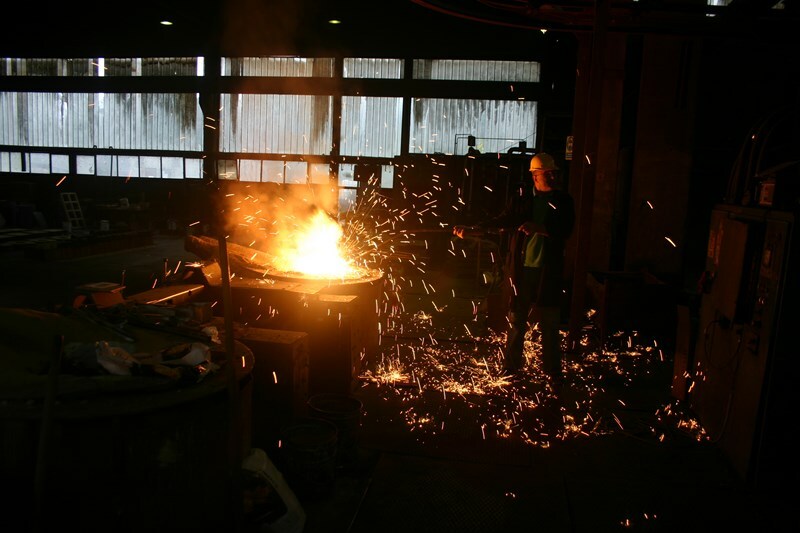 Today, the foundry in Ljig (Livnica Ljig) is one the most respectable foundries in the region.